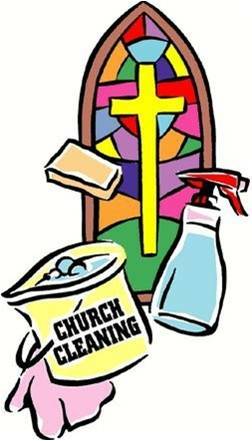 Many many thanks from the PCC to the ladies and gents who gave up their time to give the church a major clean, also for providing the refreshments. The church looks superb, once again thank you so much. On June 9th only 17 people attended the Plant Sale and Cream Tea afternoon in aid of SMH; such a pity after the effort that was put into the event. This was an opportunity to raise much needed funds for SMH. If we do not get support of the community the viability of this village asset will be brought into question. On July 7th the Village Social Group will hold a picnic in the Castle grounds by kind permission of Martin Fiennes, to whom thanks for allowing this event for the village. can provide a raffle prize it would be very much appreciated. On MONDAY August 6th in Broughton Church there will be a return of the very talented Ukrainian Accordion Duo as part of their UK tour. If you have not seen this duo they are unbelievable! Entrance to the event is Free; please come and see with your own eyes and hear with your own ears what they can do. We will provide refreshments etc. This event should NOT be missed! !